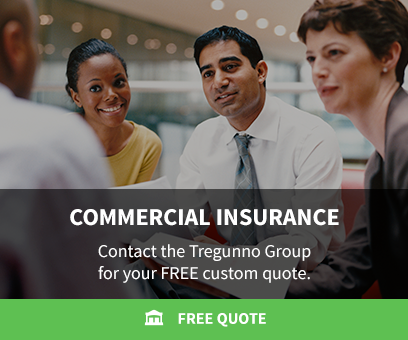 On the Tregunno Group Blog, you'll find lots of useful tips and information about Commercial, Home & Property and Auto Insurance in Ontario. Be sure to check in often for updates! We hear it all the time - "ya, but it's no-fault insurance in Ontario!". That does not mean that no one is held accountable for a car accident. Many of our clients in Burlington an Oakville aren’t aware that damaged caused by wear and tear is not covered by home insurance. Learn what steps to take after an automobile collision from the team at the Tregunno Group. The cost of life insurance premiums can often be intimidating. The factors that impact the price may surprise you! Tregunno Insurance Brokers mission is to deliver comprehensive auto, home & property and commercial insurance tailored to your specific needs. Find out if you are getting the fringe benefits of investing in snow tires – As of January 1st, 2016 auto insurance companies in Ontario are now required to offer a discount for snow tires. 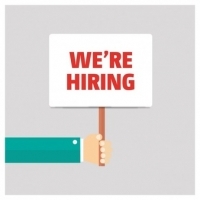 Thinking about joining a transportation network? Here's what you need to know about your Ontario auto insurance.